May 13, 2017 10:40pm / 2 Comments on THE GOOD NEWS! Where to begin? Simply typing that unlikely heading suddenly turned my screen deeply black—tracked with tiny white letters like tearstains. Anna, a Google emergency chatter, rescued me. I decided to persevere. Anna had promised to stand by in case the Dark Side returned. Though the Comey imbroglio doesn’t qualify as Good News yet, it may prove the beginning of the end of 45’s reign. 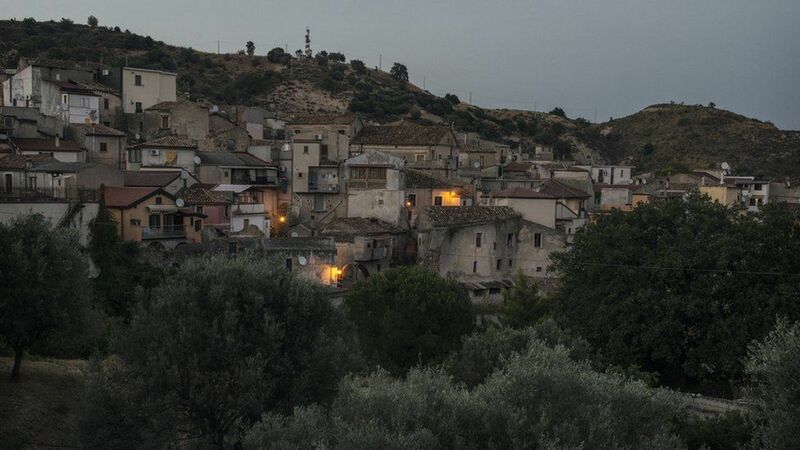 This southern Italian village saw its population plummet from 2,500 to 400 by 1998. It’s a familiar pattern, locals moving north in hopes of better jobs. Riace mayor Domenico Lucano saw the international flood of refugees into Italy as an opportunity rather than a blight. When a boatload of Kurdish refugees landed on Riace’s beach, Lucano proposed that they remain in the village and occupy some of the hundreds of empty houses and apartments— while making themselves useful around town, in construction and gardening, learning Italian, and sending their children to school. 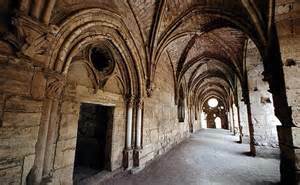 This they did, and before long Riace was becoming the model for other depopulated towns. Each asylum seeker receives ca. $39 a day from Rome to cover housing, food, clothing, and medical care. Much of this funding is recycled right into rentals and local shops—which have revived thanks to renewed needs..
Obviously the welcoming policy is more economically and socially sound than financing massive refugee camps outside the big cities. Riace is now inhabited by people from 20 countries. The mayor of a nearby town, Gioiosa Ionica, notes that aside from the economic benefits, the presence of refugees also brings a certain cosmopolitanism to local children, who learn that people of another color or religion may play cricket, not football. But they can all play foosball. In Germany a couple of enterprising mayors have also welcomed migrants into their dying towns, with mixed success. On the whole, European countries are notoriously unwilling to absorb more than a tiny number of refugees. The question of admitting and resettling refugees has brought down governments across the world. Domenico Lucano of Riace certainly deserved his prize in the Mayors of the World competition, but the big picture is still dark. The first group of migrants to accept Lucano’s invitation to settle in Riace happened to be those two (or three) hundred Kurds. The Kurds do have a distinctive history, relatively unknown in the West these days—though they are increasingly viewed as the most effective military force against ISIS in the Levant. En route to China, Marco Polo met Kurds in Mosul, and had little good (or reliable) to say of them. The high point of Kurdish history seems to have been the reign of Saladin, Sultan of Egypt and Syria in the twelfth century. 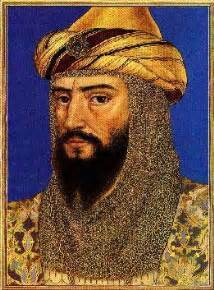 Saladin was a swashbuckling Sunni of Kurdish origin, lord of several Crusader castles. The Janpulat clan were Kurdish feudal lords in the north for almost a century before the Ottoman conquest of Syria. One was appointed governor of Aleppo in 1604, but that ended badly, as so many campaigns have in that ancient city. A thousand years after Saladin, the United States believes that the Kurds of Syria are the most powerful indigenous force against ISIS. Certainly the Kurds would like to reunite their fragmented holdings in northern Syria, Iraq, and Turkey. For many years Turkey has feared establishment of a Kurdish state and would like to insert the Turkish army into the battle for the ISIS capital of Raqqa. Raqqa is not so interesting, said our guide, driving us quickly into and out of the nondescript town in October 2010, shortly before Syria began to implode. In fact Raqqa was once a major capital, competing with Baghdad along the Euphrates River, until its definitive destruction by the Mongols in the 12th century. Erdogan and Trump will meet in Washington on May 16. It will be the first meeting between the two authoritarian heads of two NATO countries. Trump said early on that he planned to stay out of Syria, but then changed his mind. Mysteriously, the badly targeted bombs raised his approval ratings both at home and abroad. Now what? Trump holding hands with Putin over the smoking remains of Syria. Though the present nation of Syria was of course only a convenient figment of western imperialism. The Kurds have at least as much historical claim to a homeland as today’s Syrians. Those Kurdish refugees who chose to settle in the little town of Riace are not only out of the line of fire, they are in a grand tradition. 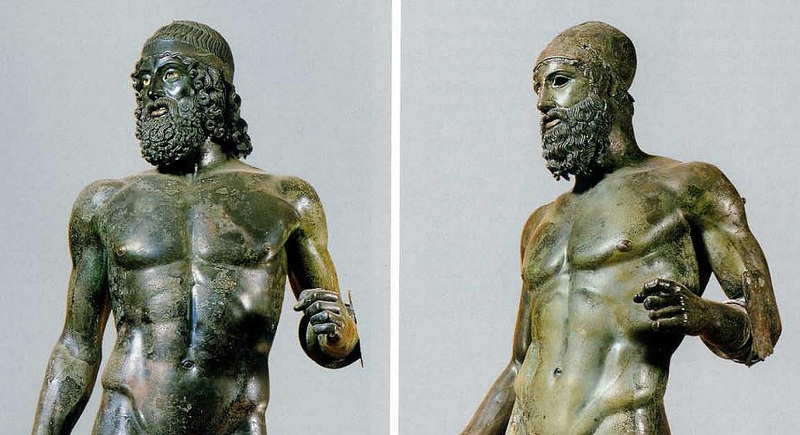 In the 7th and 8th centuries BCE, the coasts of the Italian boot and the island of Sicily hosted—willingly or not—such large numbers of Greek immigrants that the area became known as Magna Graecia. The reasons for the ancient exodus have never been clear: war, famine, expulsion, plague, simple overcrowding or a whim of the oracle at Delphi. 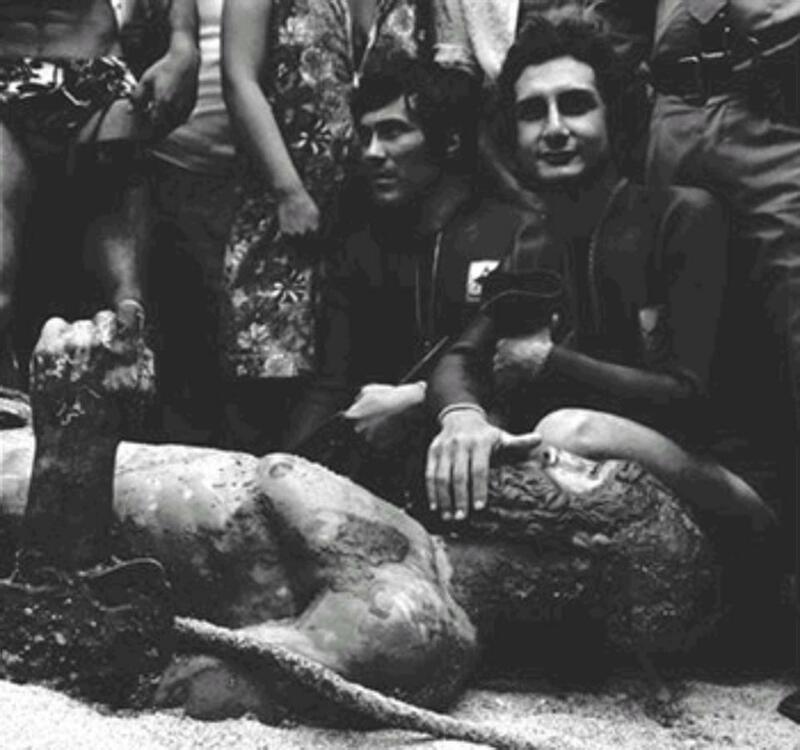 In 1972 a scuba diver discovered two bronze statues buried in the sand not far from the Riace beach. But that’s another story, and definitely not Good News.